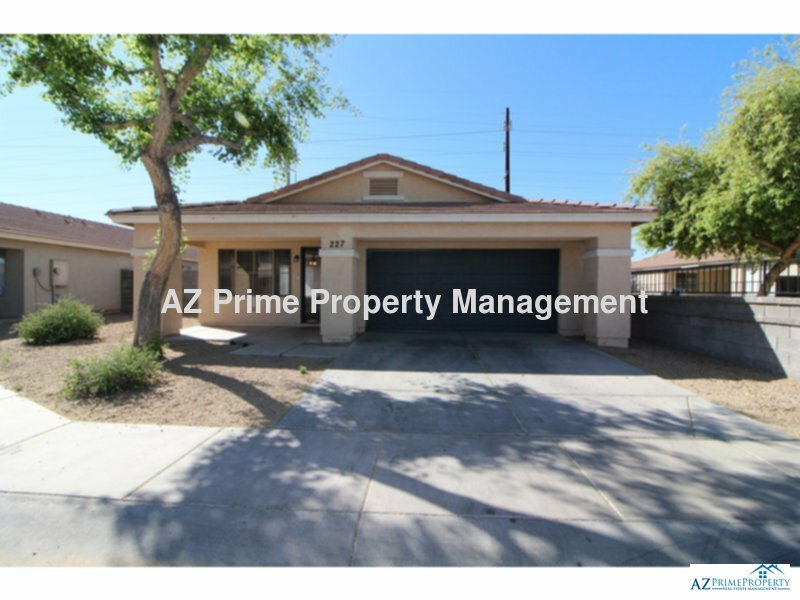 Residential Rental Listing 3 bed 2 bath in Phoenix, AZ. wow! cute, clean and cozy phoenix 3/2 home with updated paint, premium corner lot, like new carpet! wow! cute, clean and cozy phoenix 3/2 home with updated paint, premium corner lot, like new carpet!